First words for children aged 1-6 years. Help your son or daughter to learn their first words in English-Spanish with fun animations and professional voiceovers. Let your children learn their first words in Spanish or English while they are playing and having fun. Furthermore, it entertains and teaches them at the same time. Educa is an educational puzzle game for kids and toddlers The game consists of 33 funny puzzles on 7 groups: alphabet, sequences, numbers, orientation, geometries, complete and sort. 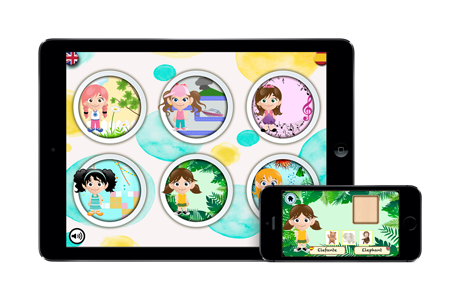 A fun and educational puzzle game for children between the ages 0-5 years! + For children with autism too. + And montessori games. Kids will learn to count from 1 to 10 in an easy and fun. Your child will easily move the puzzle pieces by dragging on the screen. When a puzzle is completed there will be a funny animation and a cheering noise is played. Kids love this app! Its puzzles are full of interactivity, animations, and sounds for many repeat plays. Animals, Musical Instruments, Objects, Vehicles. 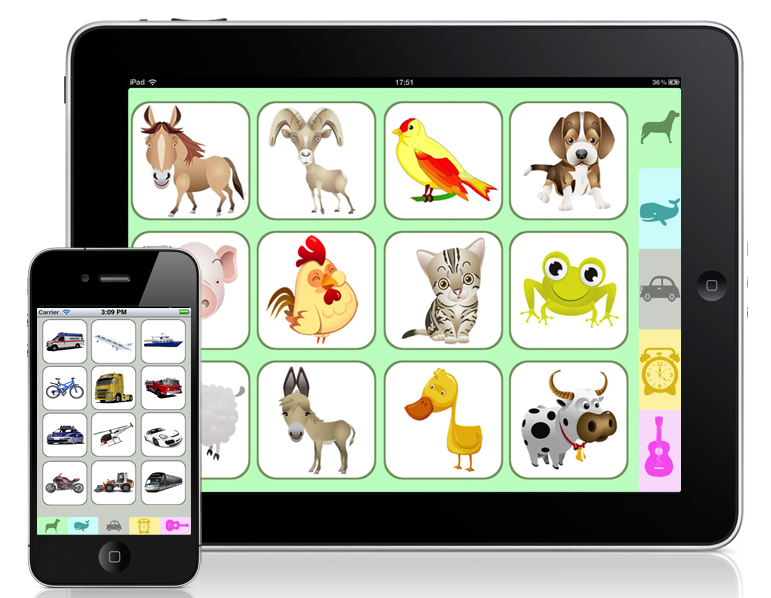 5 categories: Pets and Farm Animals, Wild and Aquatic Animals, Vehicles, Musical Instruments. Each category has 12 items. Each item has 5 different photos and 3 different sounds. You can use it in landscape or portrait mode. You can drag and fit each piece in an easy and intuitive. With sounds and animations that will let you know when you are right. The child not only plays, but also learns. This App keeps your baby or toddler entertained while developing his/her shape recognition, problem solving and motor skills. 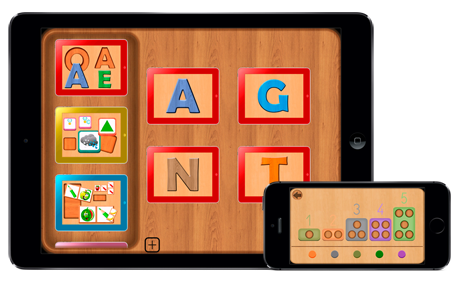 It’s a great tool for you to start teaching him/her a few words while having fun. Does not collect any personally identifiable information from users. Use analytic software that tracks users interaction. Does not include any advertisements or allow advertising companies to collect data from our app. Only allow advertisement to promote others Appstaga's apps. Does not use your geographic location. Does not link to other websites. Does not link to any social media networks.